@MidWalesMike Please stop paying attention to opinion polls – we're going to suffer a heavy defeat. It's surely better to prepare for the aftermath. It seems some people have no sense of reality whatsoever. For many months, after the attempted ‘Chicken Coup’ in the Parliamentary Labour Party took Labour from equal footing with the Tories to its worst poll ratings for many years, This Site received regular comments from naysayers, claiming that Jeremy Corbyn was causing huge harm to the party and should go – because the poll ratings were so bad. Now, we are being told that Labour is facing “a heavy defeat” in the election – and we should ignore the poll ratings. Who are these people? Fools? Idiots? Pranksters? Long-term readers of This Site will know that I don’t pay much attention to the polls in any case – they are too easily-rigged to say whatever their funder wants. I have readers who are signed up to take part in YouGov polls but have never been asked a political question, which tends to indicate that the organisation chooses its respondents very carefully – does it not? But if the trend they show changes suddenly and massively, it does indicate that something is going on. At the very least, it says the poll-watching naysayers should silence themselves. I am signed up to Yougov and frequently receive survey invitations to express my political opinions, and have done for many years. My responses have been fairly consistent, so whether they have a pool of people they choose to ask so the polls are comparative and can indicate a move either way or I am just a token Labour respondent you would have to ask them. Wow! Richard James is a real defeatist. Many people either don’t know, or have forgotten about, the Tory snap poll called in 1974 by Heath. It too was fought almost on a single issue, with the Tories well ahead in the opinion polls at the start, but Heath was defeated by Harold Wilson’s Labour Party. this makes my blood boil. we should at least have a positive attitude on this. why start filling the removal van before you been issued with a notice to quit? Labour members like this(i assume he IS a Labour member not a conservative troll) we dont need. sounds like hes not going to vote Labour anyway. did anyone suggest this when Milliband was leader? no. that defeat was a right shock. to all of us. polls then told us Labour was way ahead. so yes i agree they must be rigged. but people like the one emailing you need to shut their mouths because talk like that will only serve to make Labour leaner’s think twice before deciding which box to mark,. An opinion poll of 2,000 people represents less than 0.0005% of the UK voting population, or less than one/twenty thousandth thereof. Says all you need to know about them. They done one on Good Morning Britain with 158,000 and 68% was going to vote Labour to 26% Tories. Another one vide polling reliability was a local survey by the local rag in Thatcher’s constituency just before GE1987. 730 people interviewed out of an electorate of I think 120,000, may’ve been less an electorate, but minimum of whole 0.6% of the electorate. Poll predicted Thatcher would lose by 2-3,000. Good luck with that one. I’m here in Wales and believe me, I’m meeting a lot of people who’ll be voting local Labour. Same in our constituency, Mike, in West Wales. Almost all people we are talking to when canvassing are going to vote Labour. In the CC election our ward has a particular set of issues and a good candidate who may actually oust the incumbent. Solid Tories have been shaking his hand in the street promising their vote. We are getting more reports of life long Tories switching to Labour for the GE17 because they are so disgusted at the state of the country, the NHS etc. I have heard them say, they didn’t vote “for this”, but it’s hard to say if they are talking about May or the economy or Brexit. . I joined yougov specifically so that I could be part of the mysterious polls that we hear so much about. Whether, or not my answers are chosen is equally a mystery and the questions are not straightforward. Often I find myself having to tell them that I was not able to answer questions honestly, because of the choice of available answers. Maybe, this has something to do with the results? Mr James is right, Mike. Unless 12 points separate the parties, historically, Labour hasn’t go a chance. And the Tories are 19 points ahead of Labour in the latest ICM survey above. As you say, polls are about trends, not singular fluctuations. You’ll have seen me commenting about trends, rather than single polls. This ICM poll is a singular poll. If you are claiming that it demonstrates a trend, then you must lump it in with the YouGov poll and accept that the trend shows Labour cutting the Tory lead by leaps and bounds. Five weeks before a general election isn’t time enough to close the gap. Labour are toast, Mike. 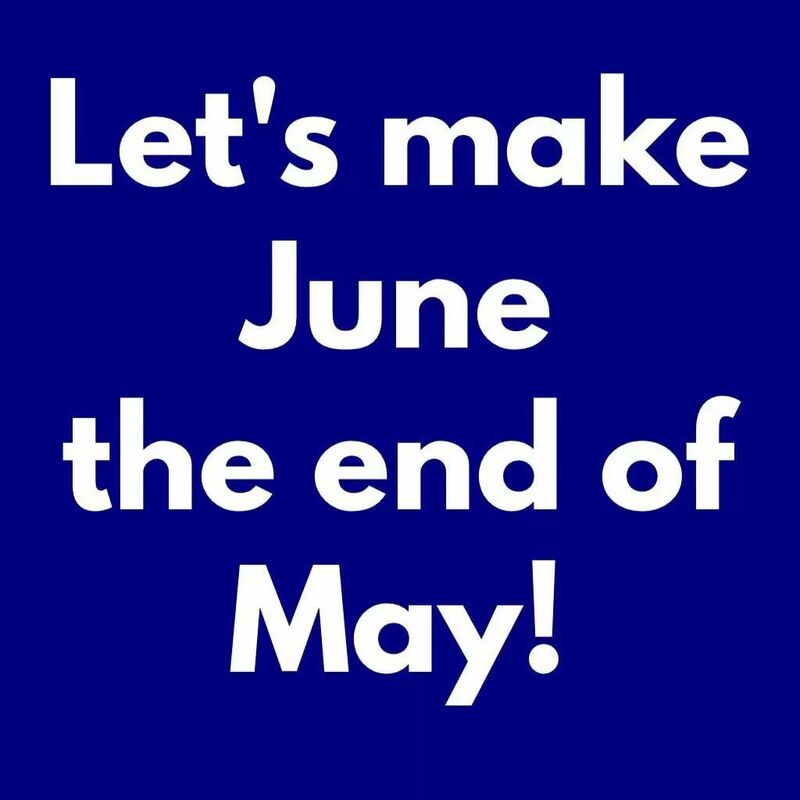 I hope in 2022 that the party may be in a better position, after people actually realise what leaving the EU actually means and wake up to the fact that millions of British citizens are sliding into extreme hardship and poverty thank to government policy. One good thing is that there is now no second party in coalition with the Tories to act as a lightening conductor to sap disapproval away from a Conservative government. There will be no confusion next time. The government will have to take the blame on its own. Labour closed a 25-point gap by 12 points in a single week. Your logic is faulty. If you insist on holding this opinion, my best advice is: Keep it to yourself. Don’t mention it to other people because they might believe you and think voting for another party is a good idea. It isn’t. Labour is the only sensible choice. I agree with your second paragraph. That is an excellent reason to vote Labour. I have been on the YouGov panel for several years. A couple of times I indicated that my voting preference would be Green. Once Corbyn became leader I said I would vote Labour (my ideal would be a Green / Labour hybrid party). Since that one instance, despite getting on average two YouGov invitations per month, I have NEVER been asked for my voting intentions again. 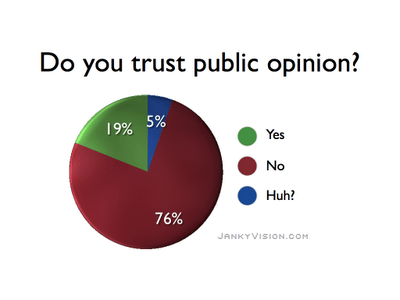 Others on YouGov claim I am paranoid – but I am not, it is fact. i used to do you gov surveys.. and i found most of the political ones definitely lean to the right and for a Labour voter that means you cant answer the questions. i find now i start falling asleep on those that have answers close together or boxes so tiny you cant hit them very well. so i dont bother doing them now. means i’m missing out on the money to be earned but cant be helped. rather that than find i’ve ticked wrong boxes.